Asia is home to beautiful tropical countries where cannabis thrives well in the outdoors, but if you’re caught with it, you can still face consequences as harsh as the death penalty. Now, two countries in the region who are known for its strict, albeit archaic drug laws, are debating about legalizing cannabis. A Bloomberg report discusses how Malaysia is discussing the legalization of medical marijuana following backlash after a 29-year-old man was handed the death penalty. The article reports that last week, the Malaysian cabinet discussed the medicinal value of pot as well as the possibility of modifying the current laws. However, the final decision rests on the hands of the Ministry of Health, but they’re still unconvinced about the medicinal value of cannabis since they say there is a lack of proof. Xavier added that to legalize cannabis, he will need to lobby for support from ministers, dialogue with the public, and have formal meetings with the various ministries in health, trade, and environment. Muslims make up more than half of the population, and the country still imposes harsh capital punishments for certain drug-trafficking offenses; similar to most other countries in Asia. One of these is Thailand, another country notorious for harsh penalties for drug trafficking and use. Last July, Thailand announced that they were also considering legalizing cannabis for medicinal use. Since then, the Governmental Pharmaceutical Organization (GPO) has started researching the development of cannabis-based medications as a means of acknowledging that the plant does have medicinal properties, reports Asia News Network. They are also looking into amendments to the laws that would eventually allow cannabis to be used as medicine, and if things go according to plan, these changes may happen by May 2019. According to GPO chairman, Dr. Sopon Mekthon, the organization has started working with the Food and Drug Administration (FDA) as well as the Narcotics Suppression Bureau to create a research project focused on the development and production of medicines derived from the cannabis plant. The Narcotics Suppression Bureau has already provided the GPO with 100kg of seized cannabis, which would serve as material for their research. 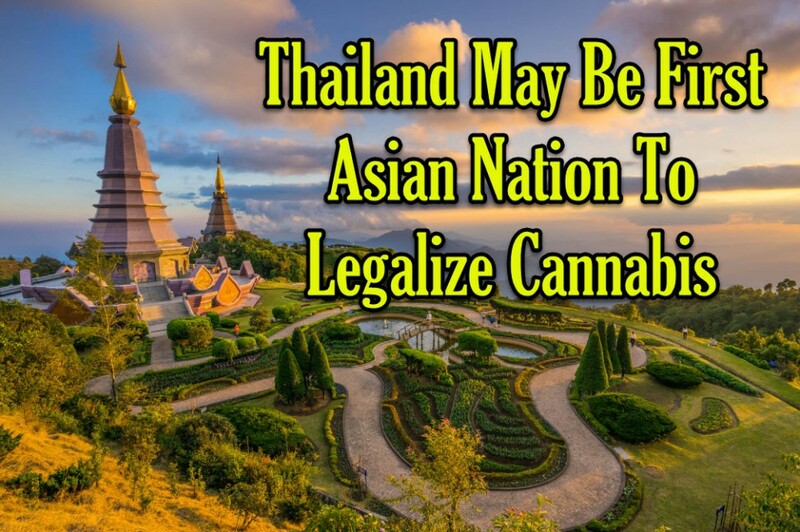 Sopon added that Thailand has the chance to be a global leader in developing and producing cannabis medicines, which would be beneficial to many patients. 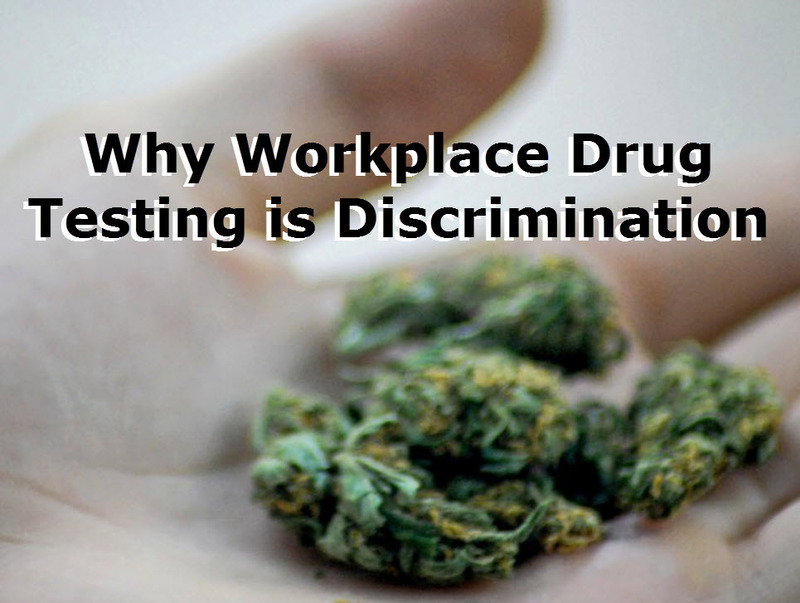 Additionally, the country could earn from exporting cannabis extracts. “Despite marijuana still being considered a harmful drug, its medicinal benefits are widely accepted and it is also scientifically proven that marijuana contains many medicinal compounds that can efficiently treat the side effects of chemotherapy, chronic pain, muscle spasticity and epilepsy,” Sopon says. “As a preparation for the decriminalization of medical marijuana, GPO’s research team is now working on a research project to produce a medical cannabis extraction prototype in the form of cannabis oil sublingual drop, which will be the initial ingredient for drugs production and can also be used as a substrate for further medicine development,” he says. He thinks that the researchers may be able to extract as much as 18,000 bottles from 10-15 liters of the oil from the first 100kg of cannabis given to them. The results are expected to be produced by the end of the year. According to GPO’s managing director, Dr. Withoon Danwiboon, if the research yields positive outcomes, then the GPO may grow their production capabilities to an industrial level. “Initially at this stage, the main base for medical research and development on marijuana remains at our head office in Bangkok,” says Withoon. “In the next step, for increased production scale and research project expansion, we plan to develop a special facility for the entire chain of cannabis medicine development and production at our land plots in Chon Buri,” he adds. “The most prominent goal of our research is to use marijuana, which is a native plant of this region and can grow very well in the country’s tropical environment, as a key ingredient to develop many types of new medical products and medicines,” Sopon adds. From Death Penalty To Legalization - Malaysia & Thailand Race To Legalize Medical Cannabis In Asia from CannabisNet on Vimeo. THAILAND TO LEGALIZED MEDICAL MARIJAUNA, CLICK HERE. 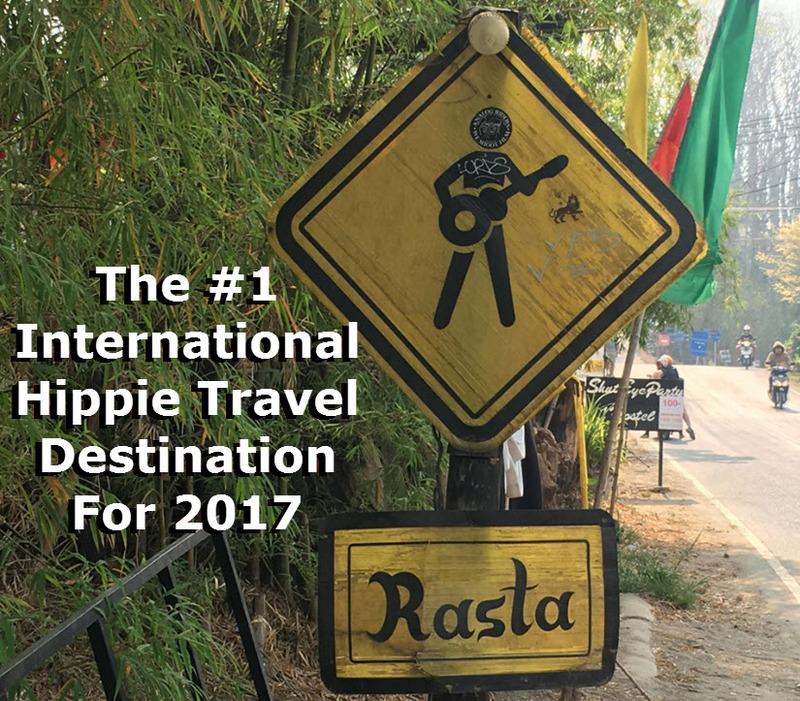 BEST WEED TRAVEL DESTINATION, READ THIS. 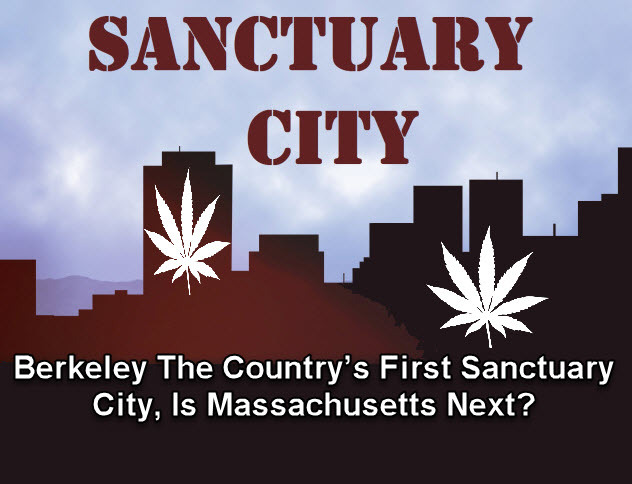 The concept of sanctuary cities or states were initially reserved for immigration issues, which would allow a city or state to work in cooperation with the federal government in identifying and deporting people in their areas. 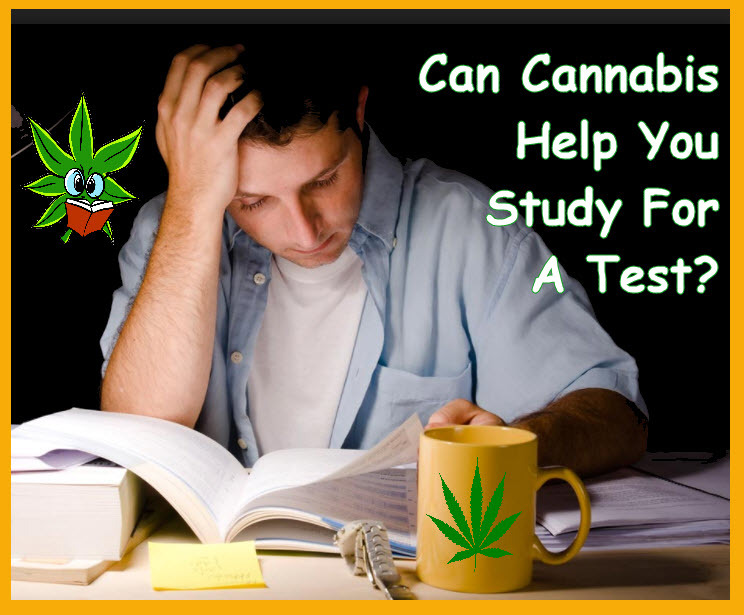 Can Cannabis Help You Study For A Test? In fact, some of the experiments even showed that THC may be the reason why some older mice had improved memory and were able to perform as well in memory-related tasks as young mice.